Yes! 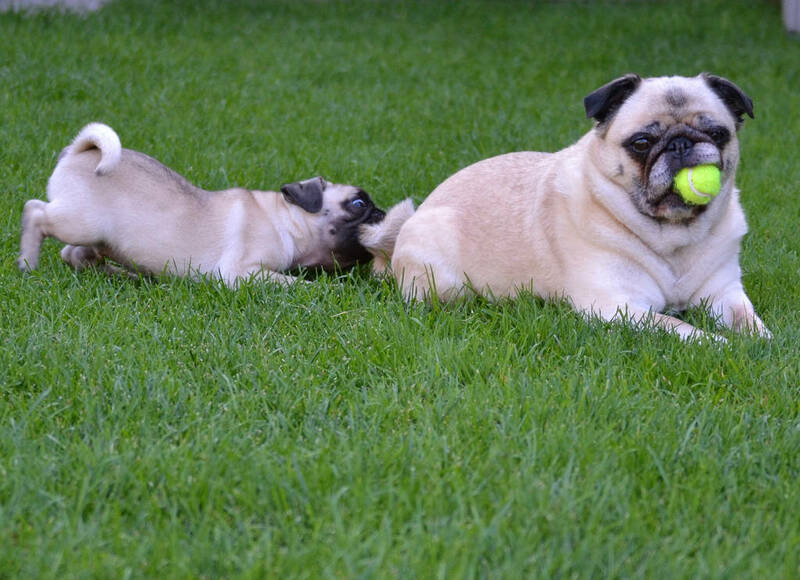 The process of taking care our cute pugs are very much challenging. Their expressive face and impressive eyes can allow us to give what they actually needed. However, they are in small size, but they need a special care. Are you a pug owner? 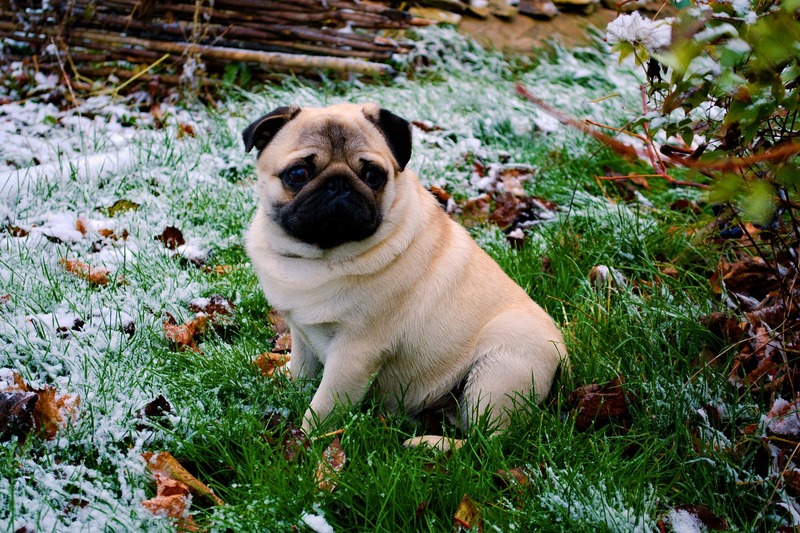 Or are you ready to take the responsibilities which come with owing a pug? Then it is essential to know How to take care of your pugs and How to always keep them in tip-top shape? For that, the following tips are recommended for all the pug owners. Let’s see it one by one. The furs of the pugs have craved to be clean because they discard lots of hair. Hence, once in a week just brush their soft hairs before it discards on your floor, sofa or in a bed. Pug puppies are easily getting the ear infection because they have narrow ear canals. Well, use a cotton ball or a soft tissue to wipe their ears and keep them dry and clean. 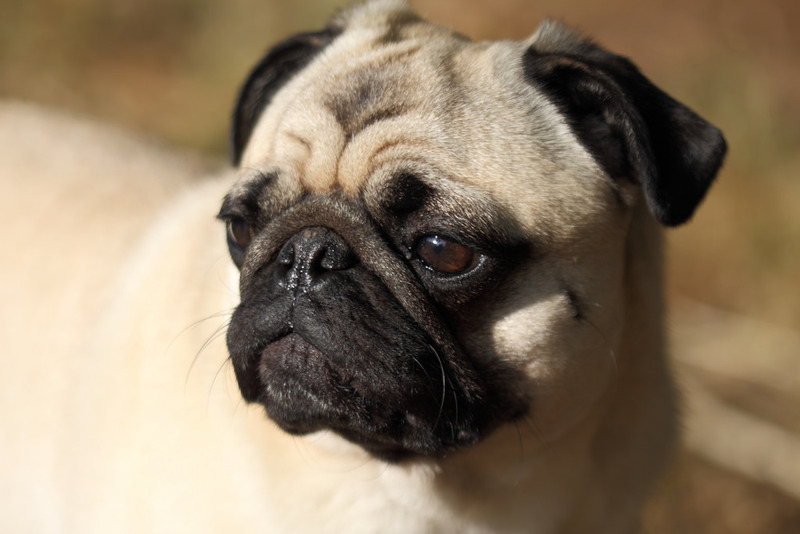 If the pug would shake its head or rubs their ears, then you need to show extra attention because it may be a symptom of ear infection. After consulting your vets, use ear drops habitually. Don’t forget to clean the teeth regularly. One thing you have to keep in minds that don’t do it between long gaps because pugs may not accept the change. Just offer teeth cleaning chews to avoid bad breathing and bad gums of pugs. 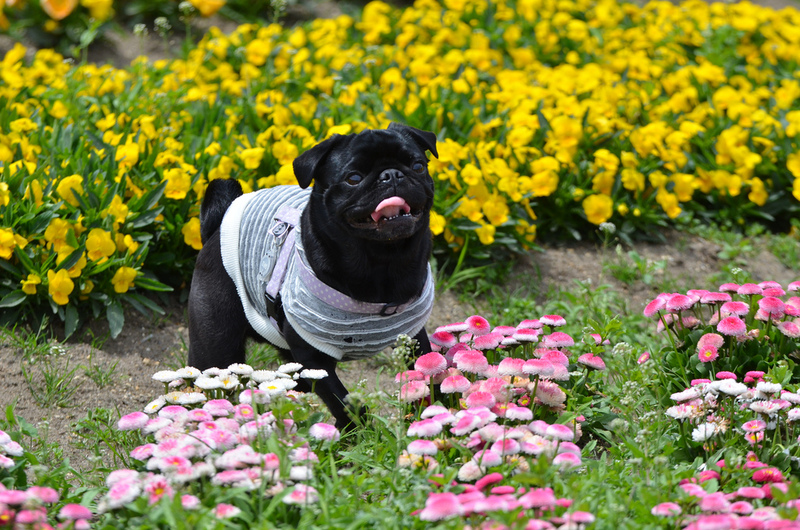 Due to our pugs are small and heavy weights, daily exercise like running, playing, walking is necessary to them since it avoids many health problems. Yet, they need only a proper training and not take them out on a hot day. This is an essential task that you will have to take care of it. Keeping your house clean should always be top of your mind. Just train them to pee out of your living area or place. We all know that the dogs with short nose may always start gasping once they get too excited. 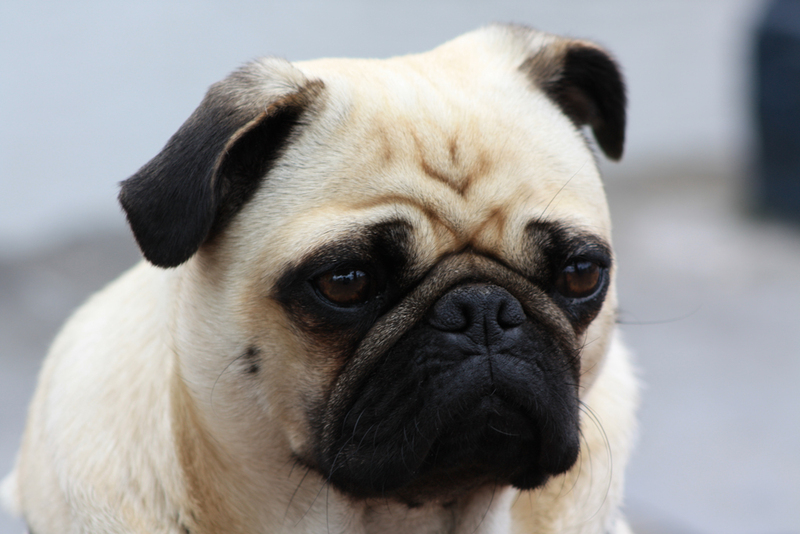 While it happens, generally our pugs have looked like unpleasant or they suffer from severe pain in nose. 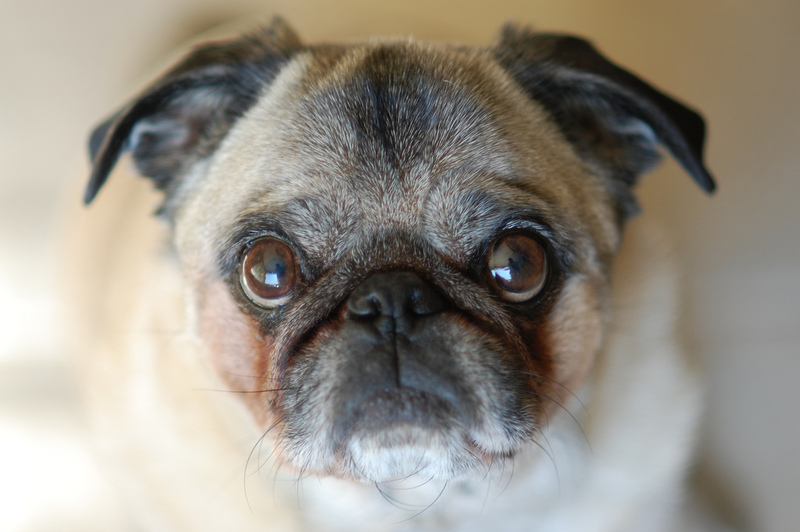 Covering your pug nose, thus they breathe through their mouth which can help them while the problem occurs. Actually, pugs love cars and you love to be with pugs then why can’t take them for a long ride. Just imagine that the joy on your pugs face that when they get out of your car and sees something beautiful apart from the vet’s office. It is very much good for their psyche and possibly you too. Hence, come on; take your pug for a long ride. Keep your pug mentally strong. 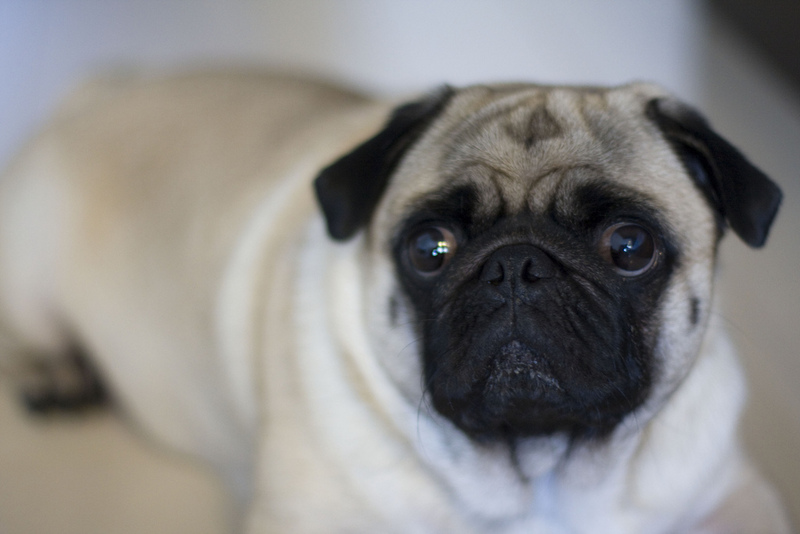 Is pug the right pet for you?